Former hero set to turn villain? Popular comedy hero Allari Naresh’s brother and well-known hero Aryan Rajesh is planning to make his silver screen comeback. However, Rajesh is eyeing villain roles instead of hero roles on his comeback, according to the reports. Apparently, Naresh himself revealed in an interview that his elder brother is bulking up his physique to get that menacing look for villain roles. “Tollywood already has plenty of heroes but lacks good villains. 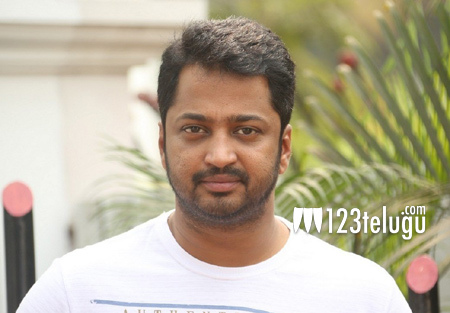 My brother is aiming to fill that gap,” Naresh reportedly said. Aryan Rajesh is popular for his films such as Leelamahal Centre, Evadi Gola Vaadidi and Adanthe Ado Type etc. He even turned producer and made Allari Naresh’s Bandipotu.